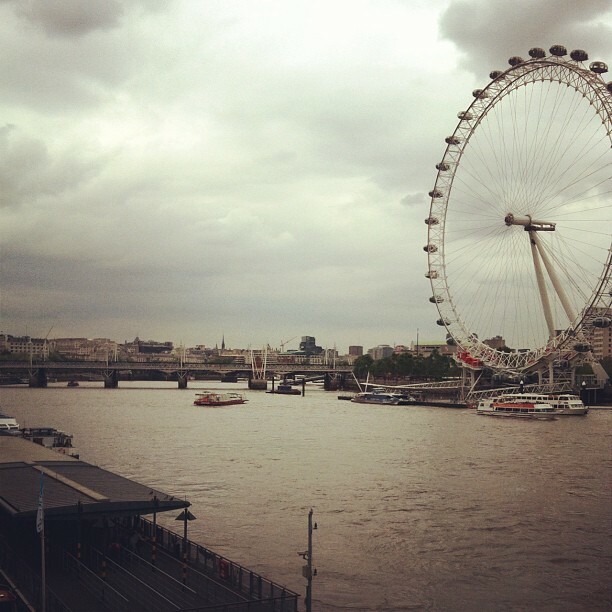 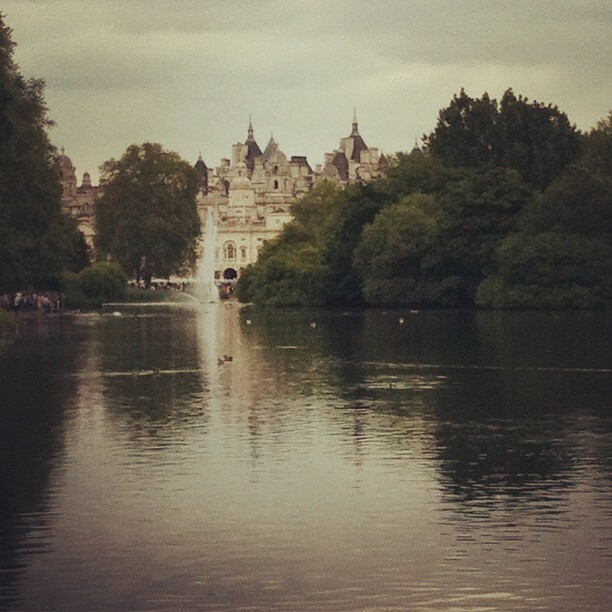 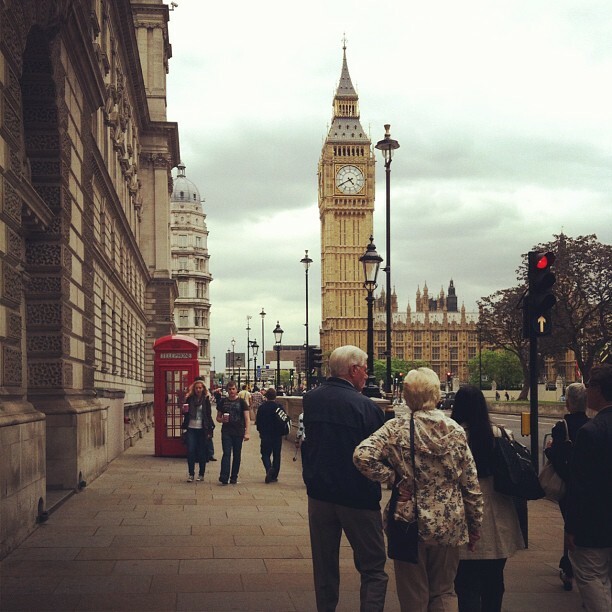 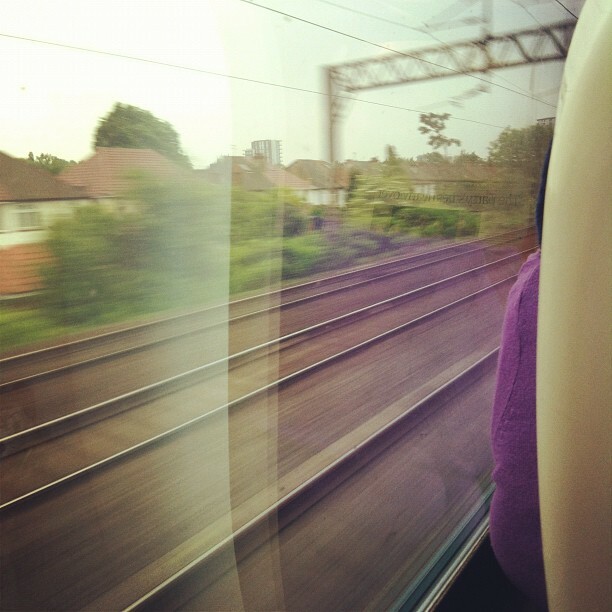 These I took for my Instagram while I was In London, I study Photography as my degree so I really love taking photographs while out and about. 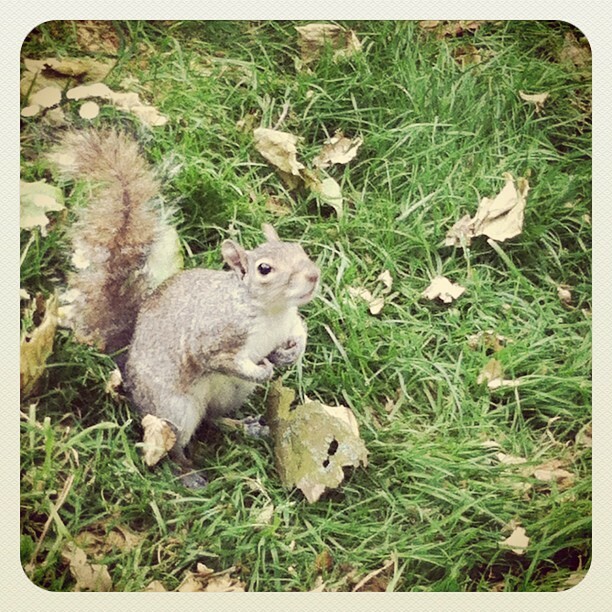 The little squirrel was cheeky loved him, he was so cute! 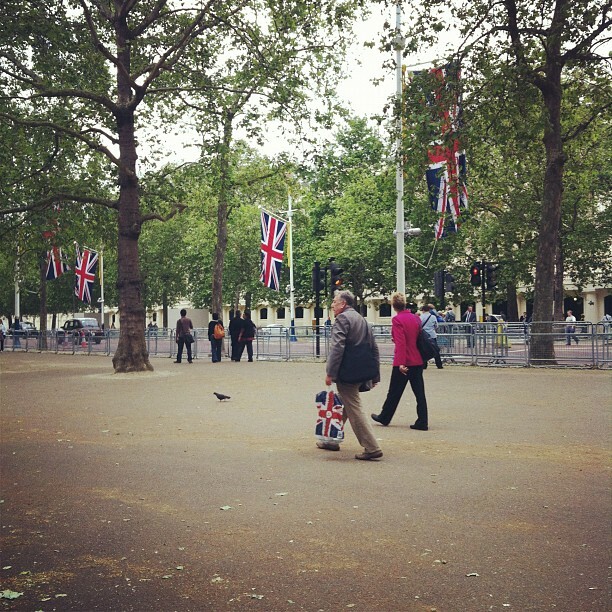 I loved all the British flags everywhere, the Jubilee was that weekend.